The release of Spectre is upon us so for Junkee I ranked the films in the James Bond franchise. I took a different approach (inspired by the James Bonding podcast) where you watch the oldest one first (Dr No), followed by the newest (Skyfall). You then bounce between old and new until you land in the middle around For Your Eyes Only (depending on whether you decide to include Never Say Never Again). It’s a great way to do it because you can see stark difference side-by-side and you become more attentive to the loose continuity of the franchise. Check out the article and let me know what you think in the Junkee comment section. Yes, Goldfinger for the win! You’re a hostage to fortune with lists like this as, opinions being what they are, everyone has one. Glad to see Die Another Day at the tail end; a truly awful film. 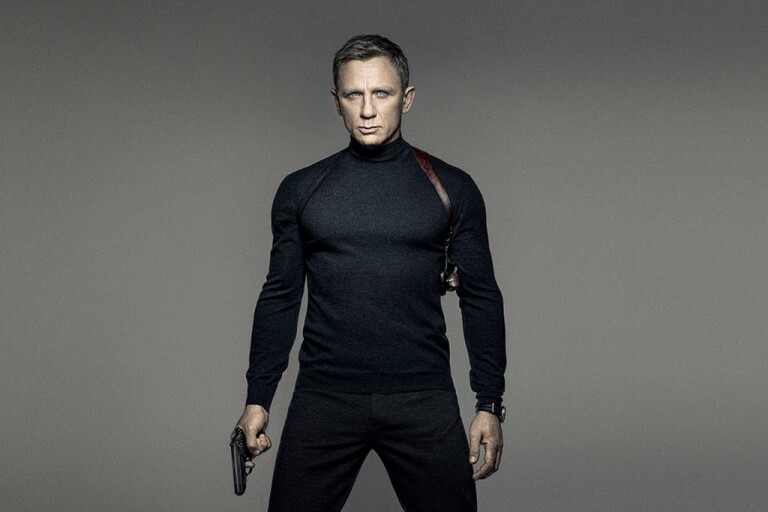 “the iconic cut of Bond’s suited silhouette against amazing vistas” – love it.